Fluency, flexibility, originality, and elaboration can be thought of as the cornerstones of creative thinking. Fluency is all about generating a lot of different ideas. It is a valuable skill to practice because when you have many different ideas, you have more options and are therefore more likely to find more viable solutions to your problem. In addition, often one idea leads to another, so by generating many ideas, you are allowing that process to flow naturally. Write down your ideas as you come up with them. Lists are great, but a web/map format can also work. Write fast, idea after idea after idea. Fluency is about generating ideas, not about evaluating them. An idea that seems stupid could contain the seed of something worthwhile. 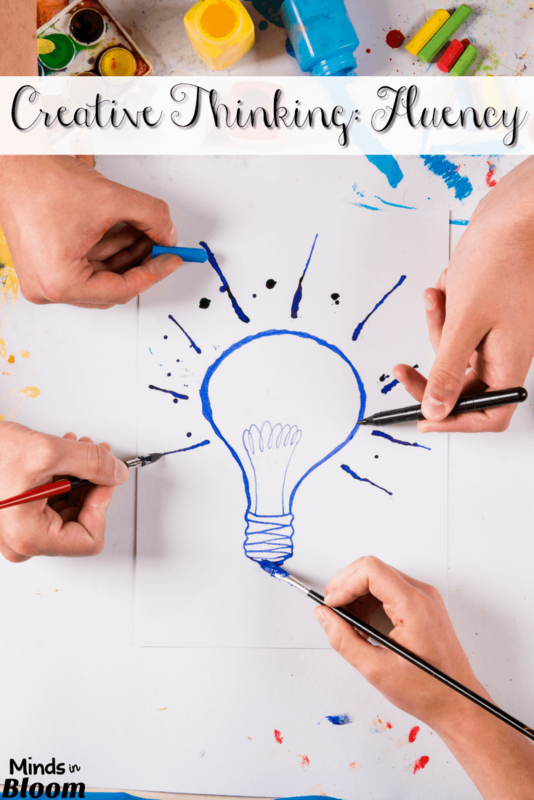 Working in a group can be valuable, as people often springboard off of other people’s ideas. Generate many different uses for common items, such as a pencil, a ruler, or a paper towel tube. 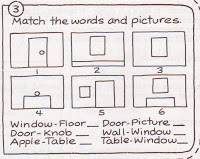 Generate many different ways to arrange the desks in the classroom (draw pictures). Generate names for a classroom pet, a team, or alternative titles to a book. Generate ideas for a class party. Generate questions about a given topic. This works well at the start of a social studies or science unit. Generate solutions to a reoccurring classroom problem. For example, the noise level is too high during work times, or students are feeling that they are not treated fairly during foursquare games at recess. Generate solutions to a regional or world issue, such as poverty or global warming. I am an MA student writing my dissertation around the role of fluency in the creative process. I am specifically interested in material supporting the assertion that the maximum number of ideas during the idea generation stage is best. There is a lot of intuitive and anecdotal material around but do you have any references for academic research supporting this standpoint.